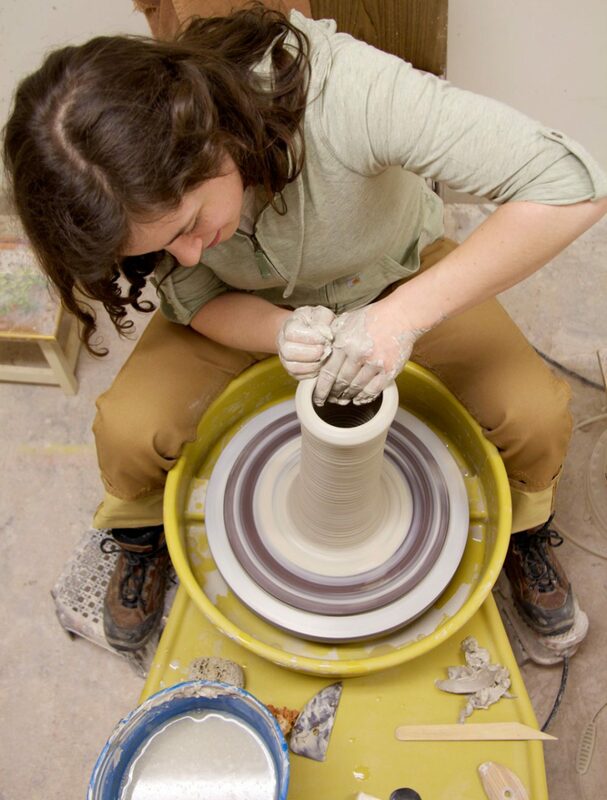 Susannah was apprentice at Tye River Pottery from September 2010 through June 2012. 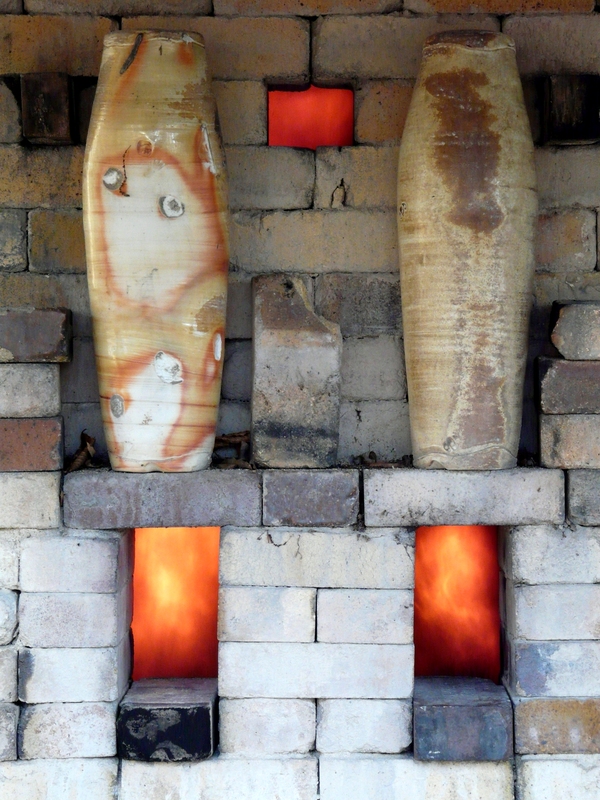 The kiln at Tye River is fired twice a year, in the spring and fall. Here are some images of the firings she participated in.